Grind it with all other ingredients into a smooth batter adding enough water and keep for fermentation for about 10-12 hours (or overnight). Come out real well.. superb! They look so soft and yumm.. 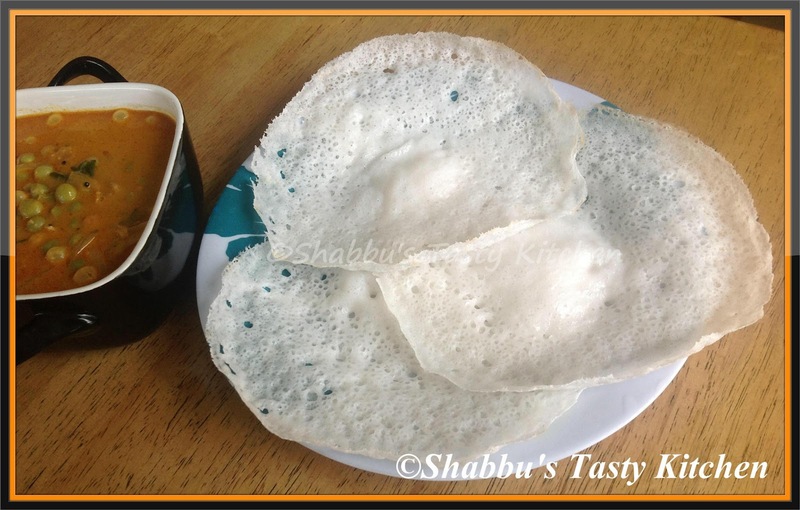 Delicious and absolutely perfect appam dear.